Forget Sherlock Holmes. There’s a new detective on TV. 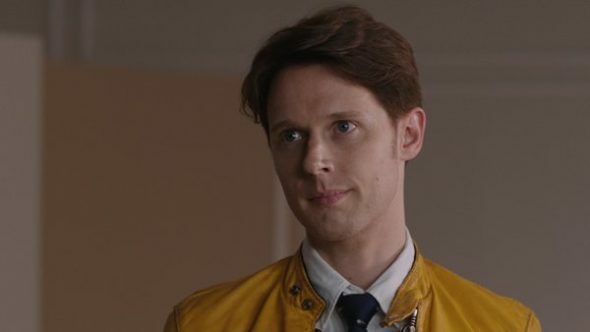 BBC America has announced the premiere date for their new series Dirk Gently’s Holistic Detective Agency. Based on the books by Douglas Adams, the TV show stars Samuel Barnett as an eccentric detective and Elijah Wood as his assistant, Todd. Jade Eshete, Mpho Koaho, Fiona Dourif, and Richard Schiff also star. Dirk Gently’s Holistic Detective Agency will premiere on October 22nd. What do you think? Have you read the books? Will you watch the new series?